– Archimandrite, priest, pastor and preacher in the parish of Lataquieh since 2000. 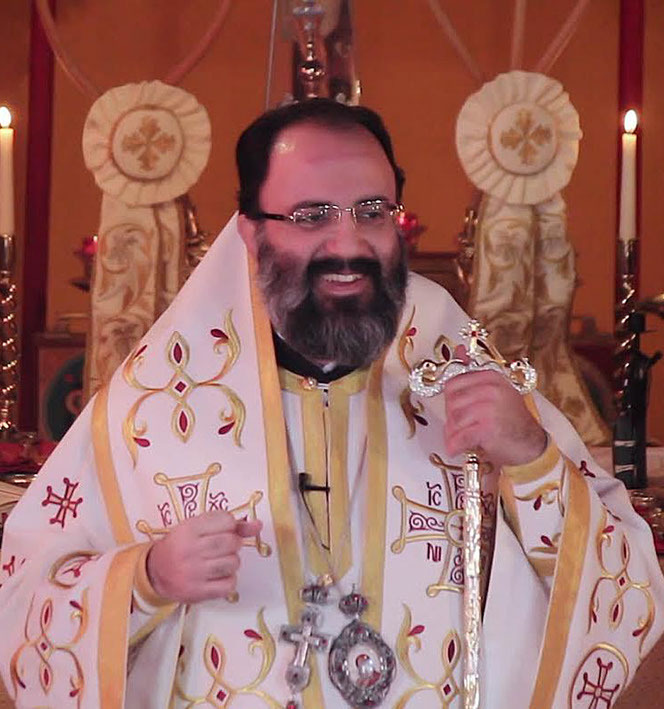 – Chaplain to Metropolitan John Mansour (2010-2015). — President of the Lataquieh Centre for the Orthodox Youth Movement (2001-2003).